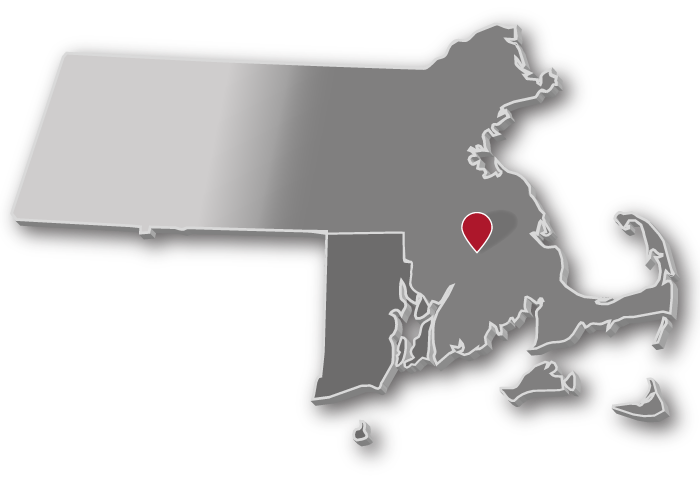 Central Systems Co. Inc. | Eastern Massachusetts And Rhode Island Waste Oil Furnaces and Waste Oil Boilers - Central Systems Co, Inc. Welcome To Central Systems Co. Inc.
Central Systems Co. has been a Clean Burn distributor for over 30 years. We are a full sales, parts, service, and installation company. We also cover all warranty issues. We carry new, used, and rebuilt Clean Burn furnaces and burner heads.